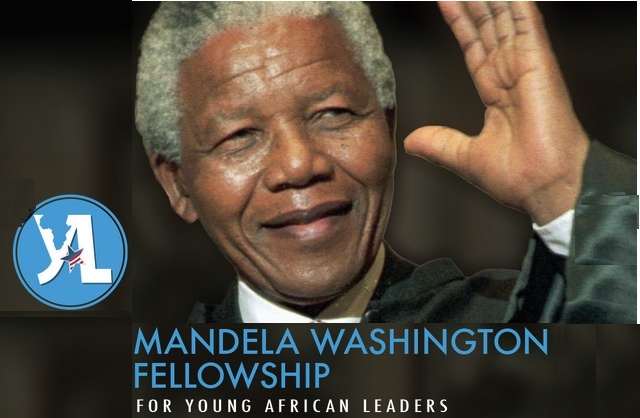 The United States Consul General, Mr. John Bray welcomed the 2016 fellows of the Mandela Washington fellowship back to Nigeria at an event which held in Lagos on October 12. This year edition was themed, "A force for positive change". In his remarks he said, "It’s so important to pull together the talent we have across so many U.S. programs, and across so many years. It’s important that you meet each other, that you share ideas, and that you feed off each other’s energy to accomplish great things. You are all part of the alumni family of U.S. exchange programs. "I am proud to see even more energy this year, now that President Obama doubled the size of the Mandela Washington Fellowship to more than 1,000 Fellows from across the continent. You can see it right here in this room with most of the 100 Fellows from Nigeria in 2016. Not everyone could be here today, but we know they are here with us in spirit."